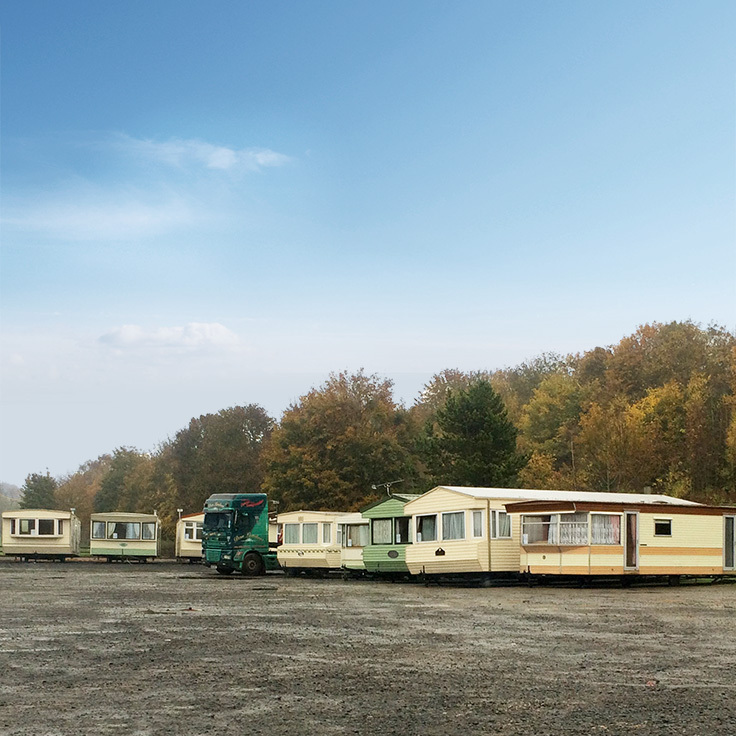 Eales Caravans was established as a limited company in early September 2015 having spent a number of years as a sole trader within the caravan industry. Eales Caravans ensures the emphasis is placed with our customers to provide accuracy of descriptions with clear digital imaging and commitment to complete customer satisfaction throughout the entire process of buying or selling your caravan. The benefit to our customers is to help make more informed decisions and to be confident that all caravans listed have undergone a complete and thorough inspection and to provide a professional and efficient service personally delivered with honesty and integrity. "Emma at Eales Caravans could not have been more helpful to us. From initial contact, to visiting our caravan (Cosalt Devon), making the purchase and most importantly her after sales care was second to none..."